What to expect from a band comprised by a French and a Dutch, both Metal maniacs, that first met in Milan, Italy in 2005 while studying together, became good friends, and of course, shared their passion for the old Metal sounds of early Thrash and Speed bands from the ’80’s? 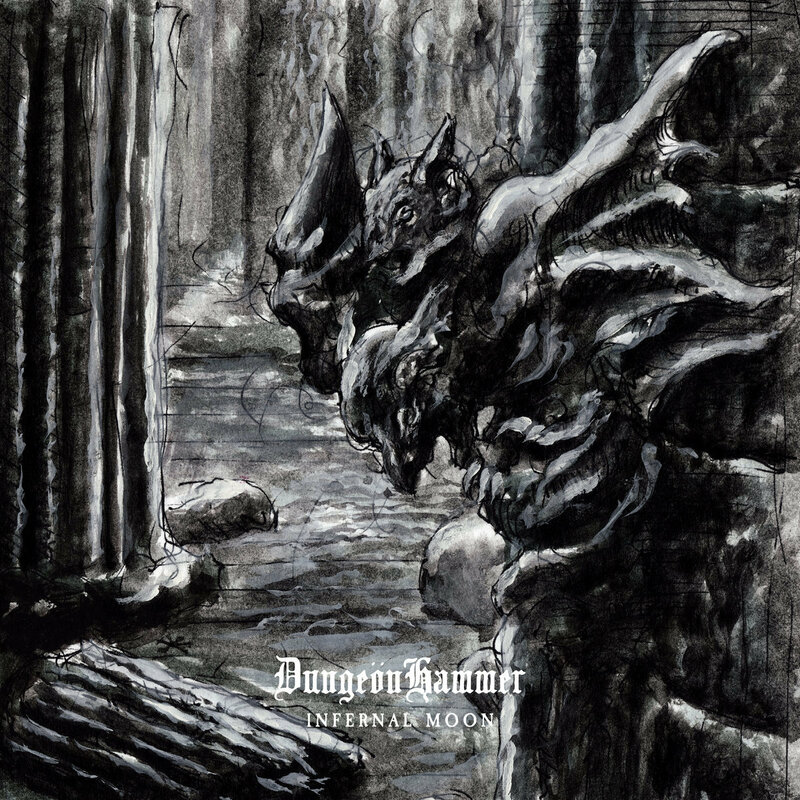 DUNGEÖNHAMMER are what you were expecting and didn’t come in the latest years. This is raw, filth induced sickness to enjoy with a couple of beer cans in front and the higher expectation of finishing the experience with a serious pain in your neck. Addictive and greatly recommended!